Wednesday, February 27, 2019 by: Isabelle Z. 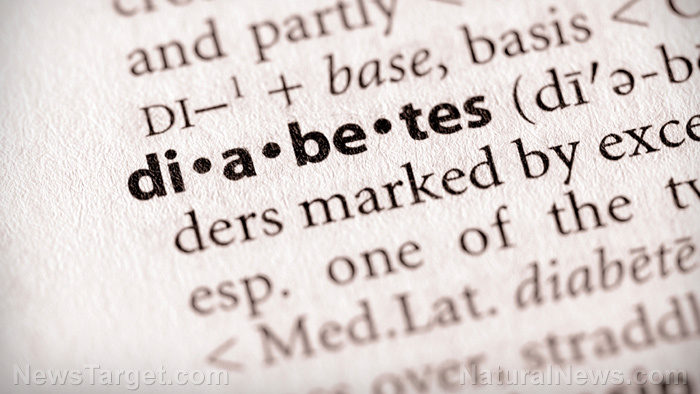 (Natural News) Diabetes is one of the biggest health problems our country is facing, with more than 30 million Americans suffering from the condition. It’s particularly prevalent in older Americans, with 25.9 percent of seniors aged 65 and older having the condition, versus 9.3 percent of the population overall.